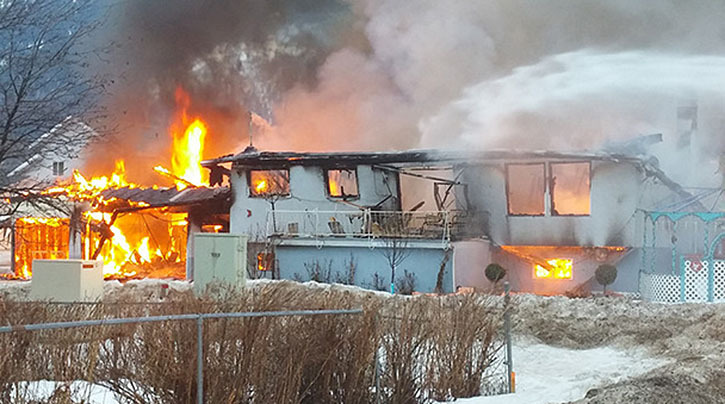 A look at what made headlines in B.C. for 2016. 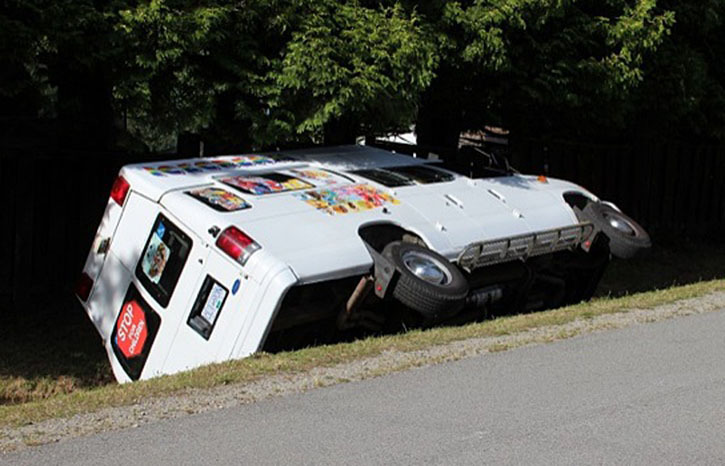 A list of the big stories in B.C. 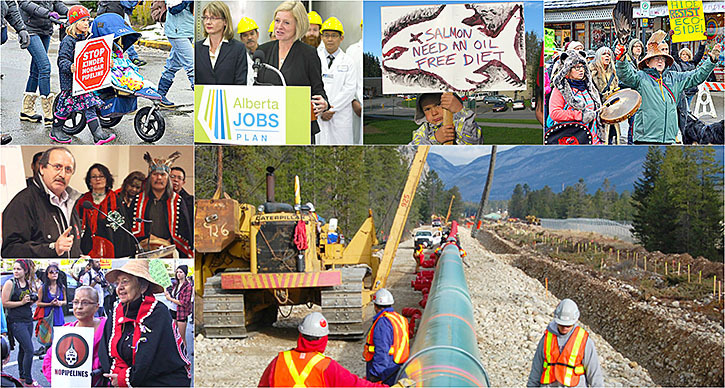 this year – from the Abbotsford stabbing to the Kinder Morgan pipeline approval and the Royal visit. Dec. 30, 2016 3:00 p.m.
We didn’t elect an alt-right leader, we didn’t vote to leave Canada, and we didn’t lose any major celebrities too soon. But there was no shortage of shocking, stirring, and amazing news stories to come out of our communities in British Columbia. 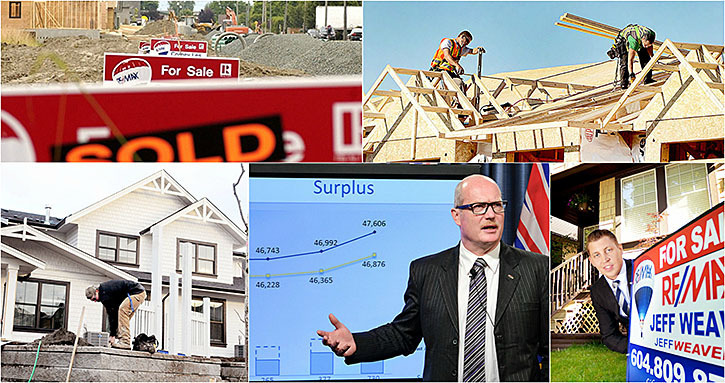 Here’s the year in review of 100 headlines from across B.C. Major themes: Real estate, homelessness, the fentanyl crisis, marijuana dispensaries, public transit, the Royal Visit, Creep Catcher groups, Syrian refugees and Pokemon Go. On @MayorGregor‘s request, the #Pride flag will fly today at #Vancouver City Hall in solidarity w/ #UBC. Hate has no place in our community. With the long-awaited Compass Card and Evergreen Line rolling out, public transit – and the increase in taxes to pay for it – remained on the forefront in the Lower Mainland this year. Municipalities continued to struggle for the better part of this year with homeless camps and shelter spaces, often overlapping with the overdose crisis and the cost of living reaching new peaks in real estate. 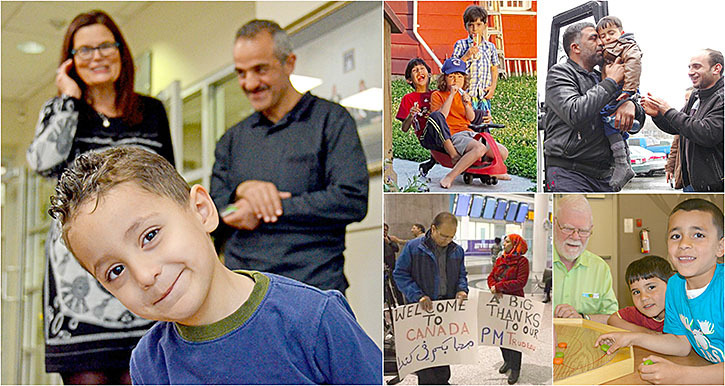 More than 2,100 of the 38,000 Syrian refugees Canada has welcomed so far have arrived in B.C. 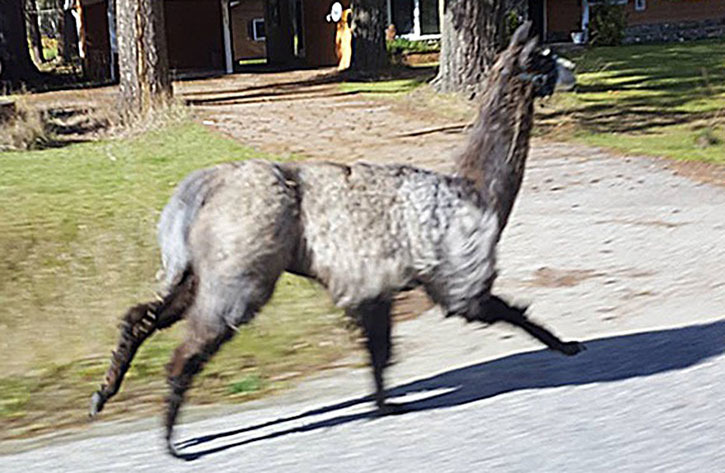 More than half of them made it to Surrey, but wherever they settled, they’ve faced countless ups and downs as they get used to their new lives. Record-breaking death tolls prompted addiction to be treated like a health crisis by the provincial and federal governments. Politicians and health officials were also forced to act, when they declared the opioid crisis to be a public health emergency. 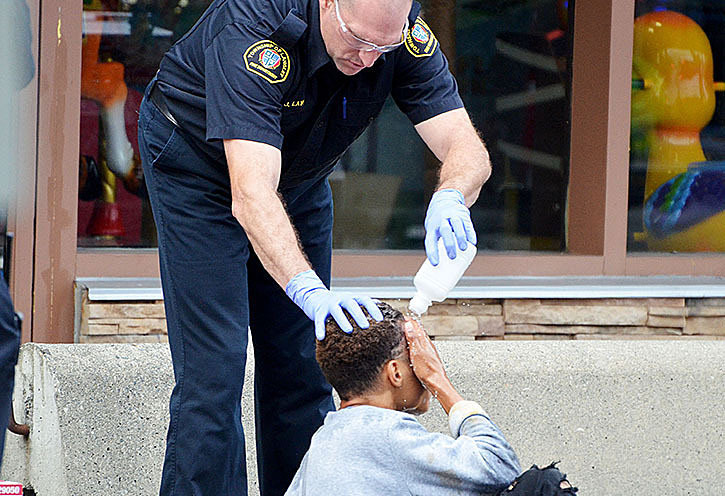 The faces of fentanylDelta students overdose at house partyProvince declares overdoses a public health crisisFirst trace of carfentanil suspected in Vancouver overdoseHow first responders are coping with the opioid crisisOverdose prevention sites open in cities across B.C. High prices and low supply plagued B.C. in 2016, despite the province announcing a new foreign buyers’ property tax and nearly 70 new affordable housing projects. Renters in Vancouver Island and Metro Vancouver felt the crunch as they struggled to find affordable places to live – or any vacancies at all. 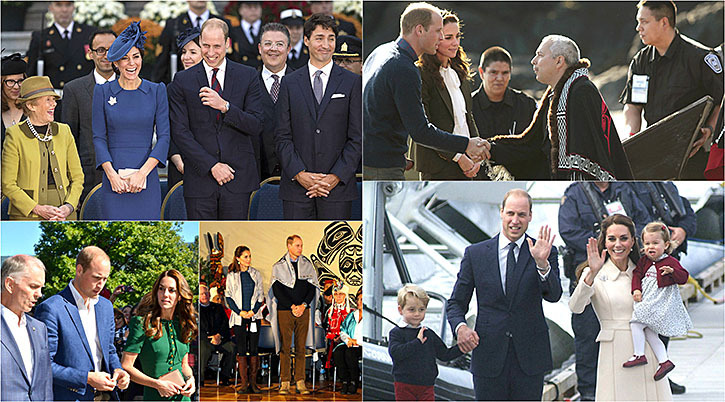 In their second visit to Canada, the Duke and Duchess of Cambridge visited a half-dozen places in British Columbia, showing off their two children, George and Charlotte. Stephen King probably didn’t predict his classic novel It would be making 2016 highlights, but the prank of dressing up as a clowns and lurking around parks and schools made it to B.C. Parents grew concerned and the government warned students that the fad wouldn’t be tolerated. Saving kids from predators is important. But at what cost? RCMP detachments across the province wrestled with how to use tips and evidence from vigilante-style Creep Catcher organizations. 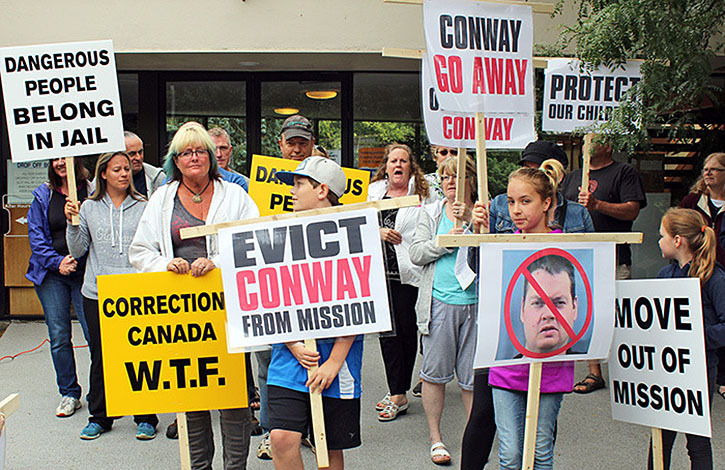 Surrey Creep Catcher’s Ryan LaForge in his own wordsCommunity support buoys Surrey Creep Catcher groupChilliwack senior busted for child luringMission elementary school principal accused of luring kidsToronto man drives to Vancouver Island to confront alleged molesterAre Creep Catchers there to help or for glory? Prime Minister Justin Trudeau was elected on a promise of legalizing marijuana, expected to happen next spring. 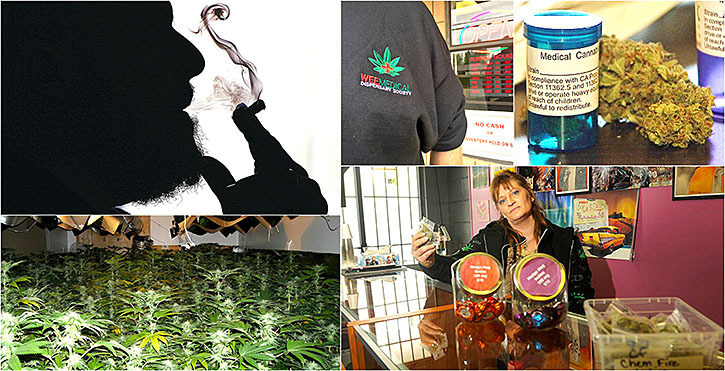 A task force on legalization recommended selling pot to minors and keeping it separate from liquor and cigarettes. The Pokemon Go craze hit hard in B.C., just like the rest of the world. But the game, popular with both children and adults, went too far for some. First Nations, environmental groups, municipalities and others vowed legal action after the Trudeau government approved the expansion of the Trans Mountain pipeline. In the same breath, the prime minister shelved Enbridge’s Northern Gateway pipeline.